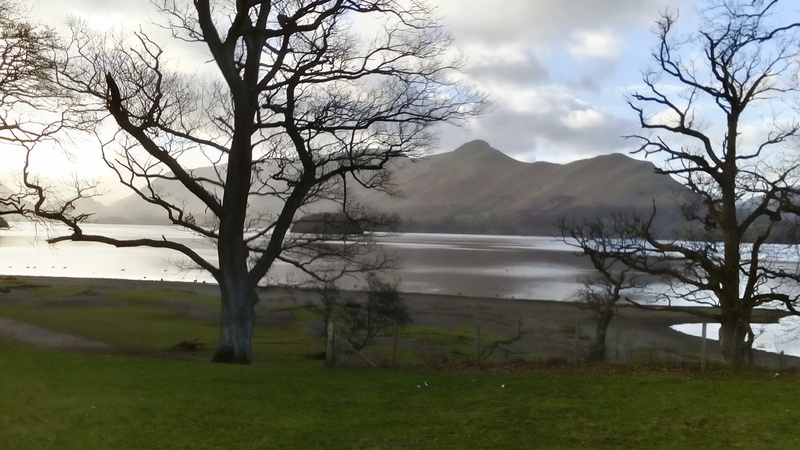 This post comes towards the end of the A to Z Challenge. Yesterday was the Letter R; tomorrow will be Letter S.
Both these letters appear in the word Easter. They also are required for the word Risen. On Easter Day Christians traditionally greet one another with the words, Christ is risen. The reply is, He is risen indeed, Alleluia! During Lent (the weeks preceding Easter) Alleluia is rarely heard. On Easter Day God is praised with alleluias. Have you watched the film, Risen? If you are celebrating Easter, I wish you a joyful Eastertide. If you are unfamiliar with the Easter story, it can be read on the Bible Gateway website. The story is told in each of the Gospels: Matthew 27:32-28:15, Mark 15:21-16:8, Luke 23:26-24:50 and John 19:16-20:30 If you are reading it for the first time, what do you think? I pray that you will encounter the risen Lord and know the peace and joy which He offers to those who put their trust in Him. With Valentine’s Day being in the middle of February the public library offered a blind date with a book. I decided to borrow one of the wrapped books from the display. There were different pick-up lines. 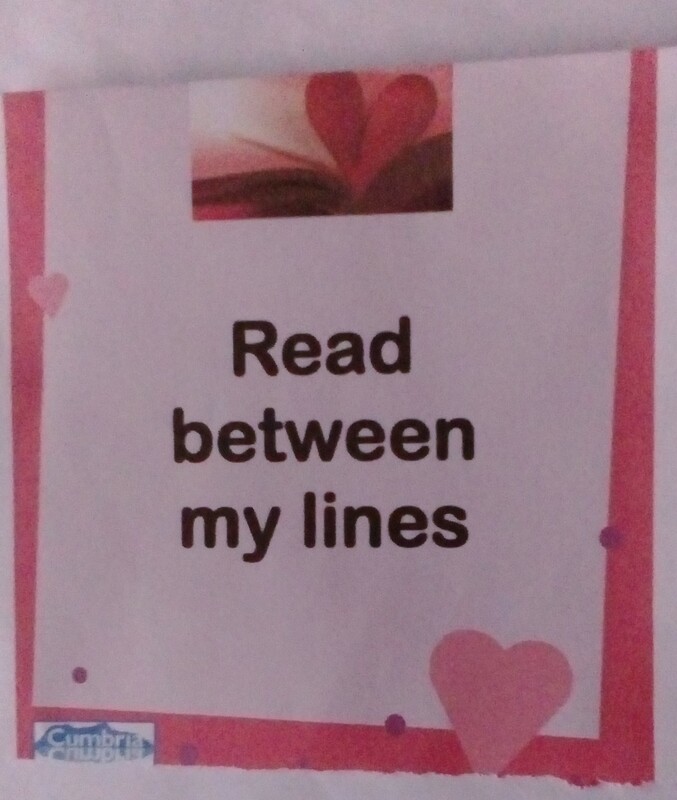 I chose “Read between my lines”. 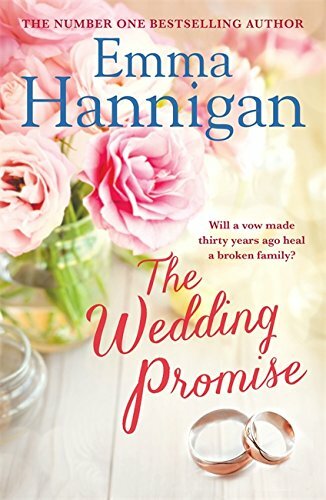 Unwrapping it, I found The Wedding Promise by Emma Hannigan. I enjoyed this book, although some ideas shared by several characters, do not match my beliefs. It was a good story mainly set in Ireland and Spain, which both use the euro as their currency unlike the UK where I live. Admirably Emma Hannigan wrote this book to keep herself sane while ill with cancer. She died in March 2018 aged 45. I also read Angels: God’s Secret Agents by Billy Graham, having acquired a second-hand copy. It was background reading for the Bible study notes from IVP, which the group I belong to is using. I recommend this book to anyone interested in the subject of Angels and to any Christians, who need encouragement in their faith. Coincidentally Billy Graham also died in 2018 (at the age of 99). Something, which I became aware of reading these books, was the kind of false comfort that people are sometimes prepared to settle for. Characters in the first felt that a deceased relative was looking after them and seemed to pray to him. The Bible teaches that we are able to pray directly to God the Father through Jesus Christ and in the power of the Holy Spirit. It forbids trying to contact the dead. Praying to angels is also off limits. We may pray for and be aware of angels’ protection.